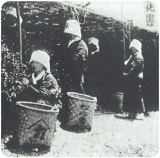 For over fourteen generations, Shohokuen has been entrusted with the time-honored task of cultivating Japanese tea from the fields of Uji City, Kyoto, the birthplace of the tea tradition in Japan. While remaining true to traditional practices, it is our aim to meet the evolving demands of a product that is a veritable cornerstone of Japanese culture. 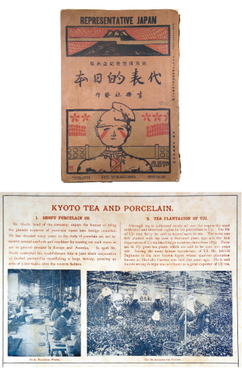 Within a changing society, our goals have remained the same for over three-hundred years: To create tea of the highest caliber, to culturally enhance the lives of our customers, and to foster a new tea culture in tandem with the changing times. 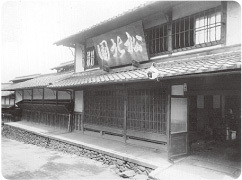 At Shohokuen, we have proudly been making Uji tea for over 350 years at Kohata, Uji in Kyoto. Situated on the main road that connected Nara to Kyoto in the early years of the Edo period, and adjacent to the Uji River, Kohata is said to be the birthplace of tea manufacture in Japan. 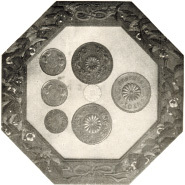 In 1915, when Emperor Taisho ascended to the throne, a grand celebration was held at the imperial court. The most esteemed products from all over Japan were selected for this special occasion, and Shohoken tea was chosen from among countless manufacturers to be served at the imperial table. This distinguished honor made Shohokuen a household name, and the quality of our tea became recognized nationwide. 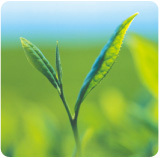 At Shohokuen, our simple mission is to provide our customers with excellent, aromatic teas that enrich their lives. 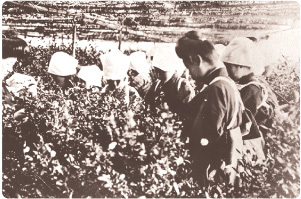 We follow the time-honored tradition of Isshin Sannyou, or “picking three leaves from one sprig." In early summer, when leaves have sprouted in great number, we pick only the youngest three on top leaving the rest on their sprigs, a timeless practice that has always ensured the highest quality of tea. Our factory strictly adheres to ISO22000, an international food safety standard that guarantees every product we bring to the marketplace is done so with dedicated reverence for safety and hygiene. These values have been cornerstones of the Shohokuen tradition since the day our company was founded. Maintaining the age-old practices of Ujicha, We are fostering new standards for quality that will become the traditions of tomorrow. Past, present and future, only the finest teas will ever bear the Shohokuen name. From times of old to the present day, the satisfaction of our customers has always been our greatest pleasure.